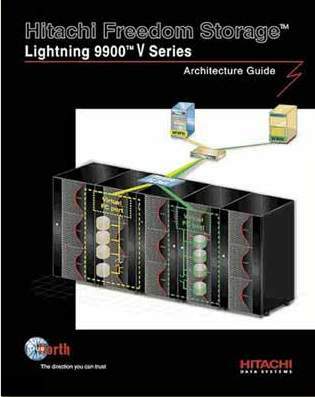 The Hitachi Data Systems 9900V Series Architecture Guide was prepared to announce the leading edge virtual Fibre Channel port feature for the Lightning product line. The cover illustration, as with all Strategic Reports, uses the "One Picture Says It All" style that our reports are known for. The idea is to provide the sales rep with an "easy to explain" series of illustrations to speak to when first presenting a new product to a prospect or existing customer. 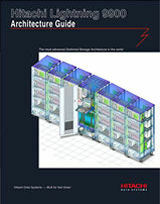 Over 15,000 Hitachi Data Systems 9900 Series and 9900V Series Architecture Guides have been printed and distributed worldwide.